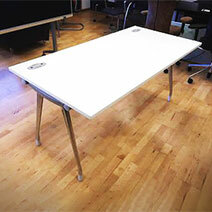 Want to buy or sell second hand office furniture? You've come to the right place. 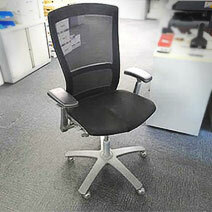 Sellers achieve the best possible price for their used office furniture and buyers won't find cheaper! We have helped 1000’s of companies to achieve the best possible prices for their used office furniture and associated office products. We have all sorts of used office furniture and we have personally viewed 90% of the second hand office furniture that you see advertised on the site and we positively encourage customers to call us so that we can provide further information and arrange appointments to view. 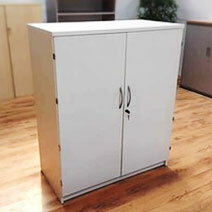 If you don't find the second hand office furniture you want on our website please let us know, similarly if you are looking for particular items. We will then give you information about them as and when they become available. "I just wanted to thank you and the team for helping us with furniture as we started our new business. Want Dont Want have been a rare find… we quickly found high-quality second hand office furniture and equipment and stunning prices…how could we justify buying new with your incredible service?"